Bowland Dry Stone Walling – I'm dry stone waller working from Preston to Lancaster & Garstang to Accrington & the South West Dales. I'm dry stone waller working from Preston to Lancaster & Garstang to Accrington & the South West Dales. 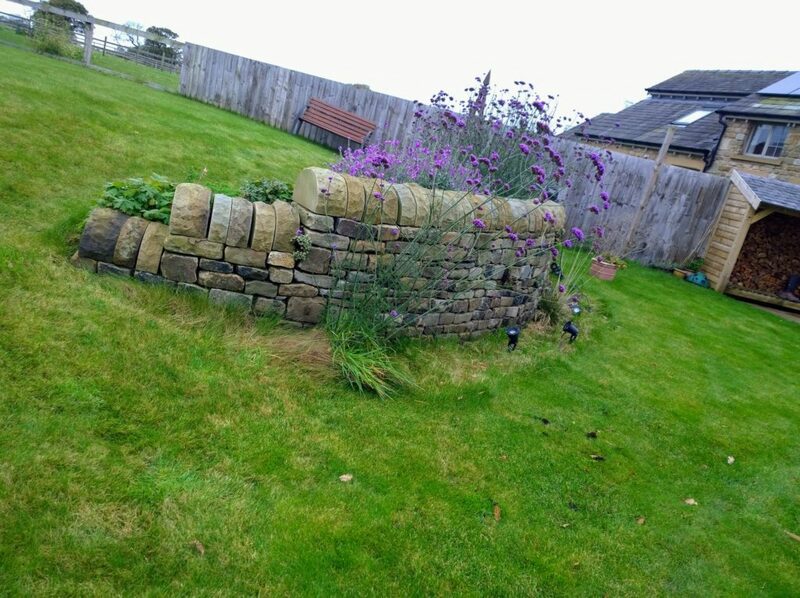 Get a dry stone walling quote in Lancs. Now accepting credit & debit card payments! Hi, I’m Edd. I’m a dry stone waller in Lancashire and I’ve been involved in dry stone wall repair in Lancashire for about 12 years now. I’m based at Dunsop Bridge in The Forest of Bowland. Though remote, this means I’m not that far from Lancaster, Preston, Blackburn or The Ribble Valley. Small gap repairs at short notice are my stock-in-trade. Dry stone walling is a highly skilled craft that needs to be done by an experienced person for the job to look right and be safe for years. I have experience of dry stone walling for residential properties, United Utilities, The Church of England, The Duchy of Lancaster and many farmers / landowners. Give me a ring on 07501 142178 or email eddmarsh1@gmail.com and I’ll bob out to have a look and give you a quote or even give a rough estimate from dimensions and pictures. I most commonly get asked to look at gap repairs, where a small section of dry stone wall has collapsed. These are usually easy to quote for and less expensive than you might think. I work with a friend and also a family member for larger projects and can recommend someone else if I’m too busy to repair the wall. I look forward to hearing from you. 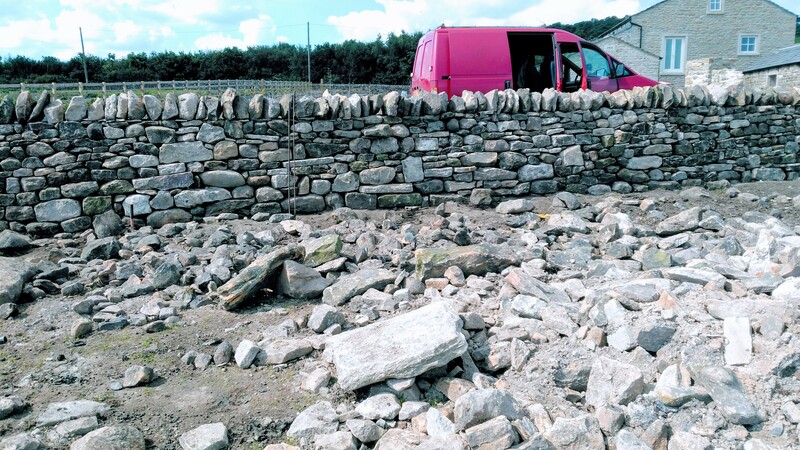 I’ve repaired or built dry stone walling in Blackburn, Lancaster, Burnley, Accrington, The Ribble Valley, Preston, Garstang, Settle & Longridge to name a few places! A dry stone feature wall in a garden near Garstang I built in Autumn 2017. The front is lit up as a spectacle from the conservatory.